An expert on OCD explores the hidden epidemic that afflicts millions of Americans – obsessive bad thoughts. Drawing on information ranging from new advances in brain technology to pervasive social taboos, Dr. Baer explores the root causes of bad thoughts, why they can spiral out of control, and how to recognize the crucial difference between harmless and dangerous bad thoughts. Dr. Baer combines the latest research with his own extensive experience in treating this widespread syndrome. I was introduced to Dr. Baer’s book by my behavioral therapist, while in treatment for OCD. At the time, I was in the depths of my struggle with intrusive thoughts, drowning in shame and disconnected from what I labeled the “normal” human experience. This book was the first step in reconnecting me to humanity, by offering this simple truth: we all have thoughts, some thoughts perceived as “good” and some perceived as “bad.” This was the first time experiencing in written form that others had gone through what I was going through – and what a normalizing and impactful experience that was. I endorse this engaging book because reading it provided me with the needed foundation to begin treatment and participate in the hard and worthwhile work on my journey to recovery. 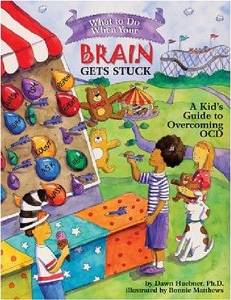 My family and I are grateful for the entire OCD community and for authors like Dr. Lee Baer. 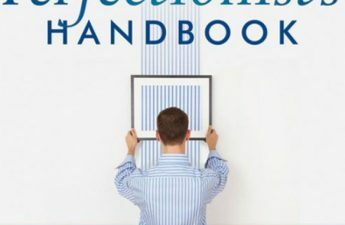 In Baer’s book, on page 67, he references how he found patterns in support groups he facilitated for people with “bad thoughts.” Namely that, as children, they were “highly sensitive” and “generally shy.” I’m curious if this pattern tends to be prominent in other forms of OCD where the main focus is not the fear of intentionally harming someone. Mel, I think that is a very interesting and thought-provoking question. Thank you for bringing this up. 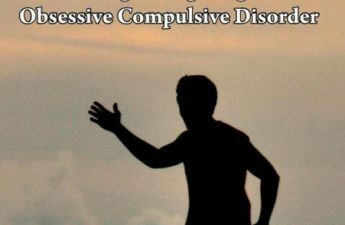 I am not sure what sort of studies have been done on the personality traits of individuals with different forms of OCD. Maybe a treatment provider has a helpful perspective. For me personally, I have the personality trait of sensitivity but not shyness, so perhaps the answer varies among individuals even if there is a common pattern among different forms. 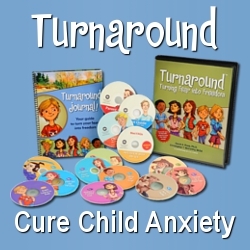 There has not been a great deal of research in this area, but in general, children who are sensitive and/or shy seem to be at greater risk for developing all anxiety disorders later in life. (If you are interested in this topic, Jerome Kagan’s book “Galen’s Prophecy” describes more than a century’s research in this area.) My own experience is that people with OCD obsessions about “what if” they do something terrible, embarrassing, etc tend to be even more sensitive and empathetic, but I don’t have the hard and fast research to prove this yet. Excellent question! Lee Baer, PhD is an internationally-known expert in the evaluation and treatment of OCD and related disorders, the author of multiple books, and Clinical Professor of Psychology in the Department of Psychiatry at Harvard Medical School at Massachusetts General Hospital. 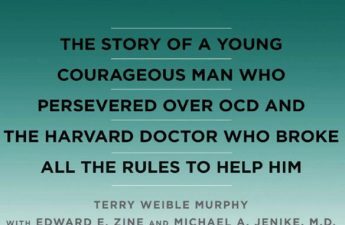 He co-founded both the first specialized OCD Clinic anywhere at MGH as well as the first OCD residential treatment program at McLean Hospital. 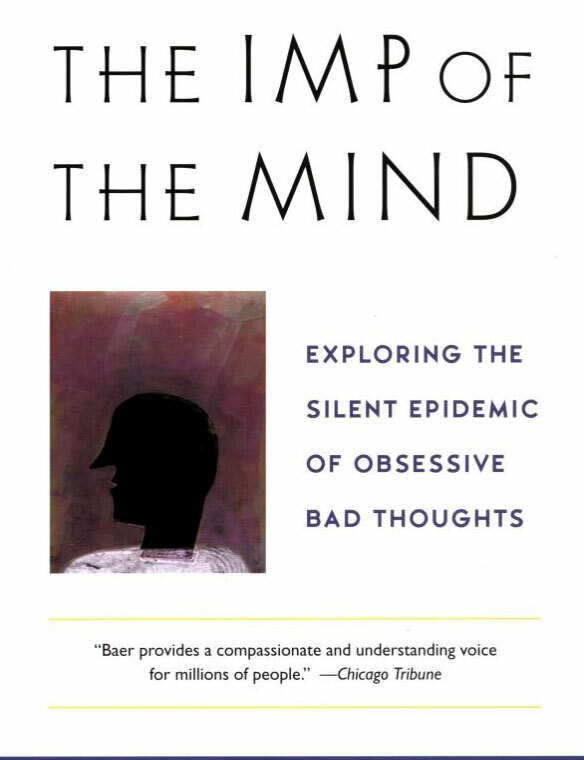 Dr. Baer was the first to bring international attention to the particularly painful problem of taboo obsessions in OCD, with the publication of his book “The Imp of the Mind”, which is used in bibliotherapy for this problem around the world. on Amazon in paperback and Kindle editions.